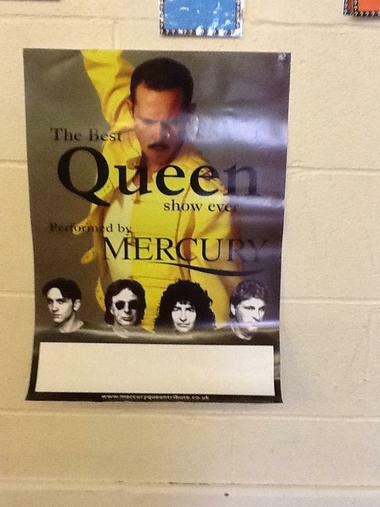 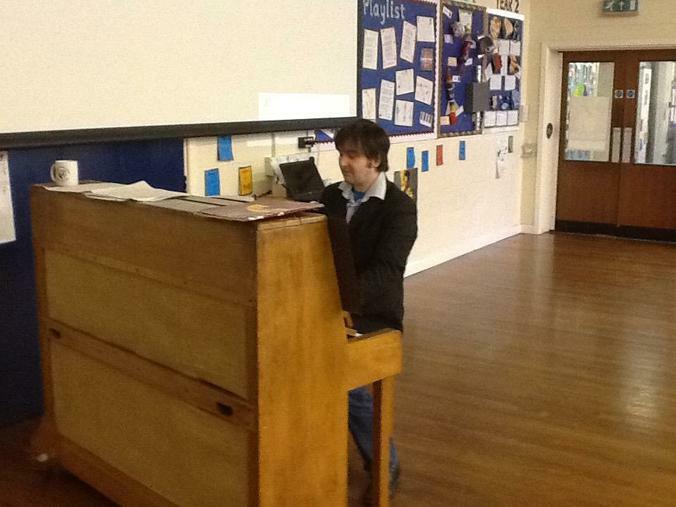 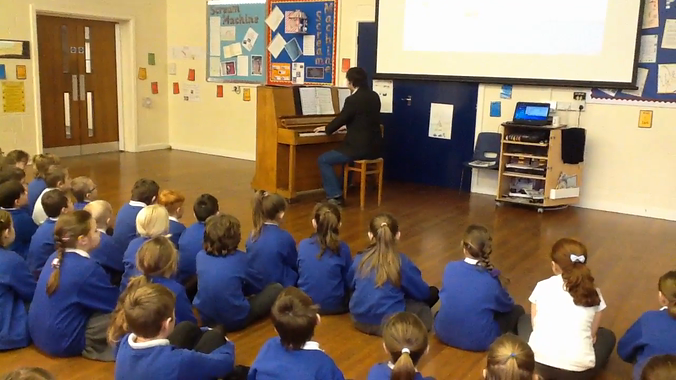 Years 3 and 4 continued their project learning when "Mercury' tribute band member Lee came into school. 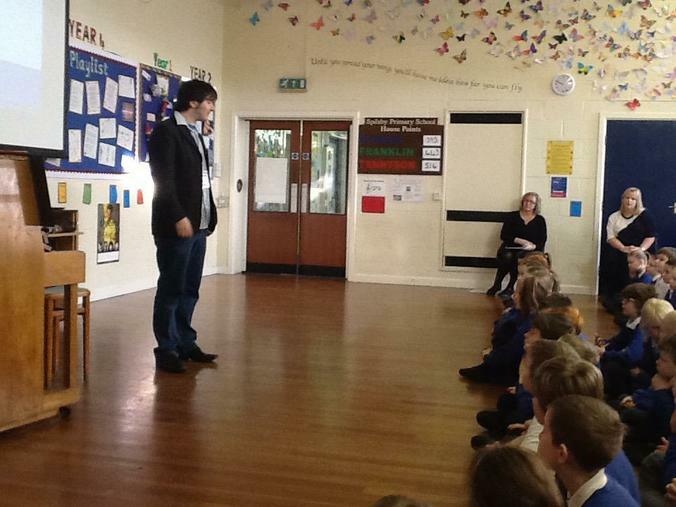 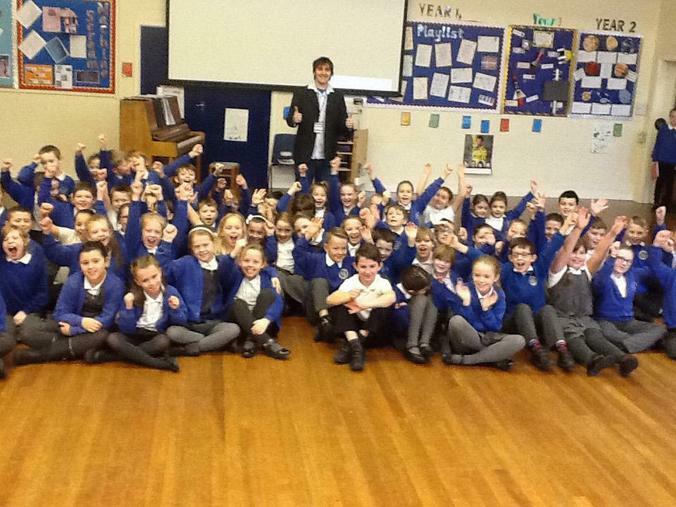 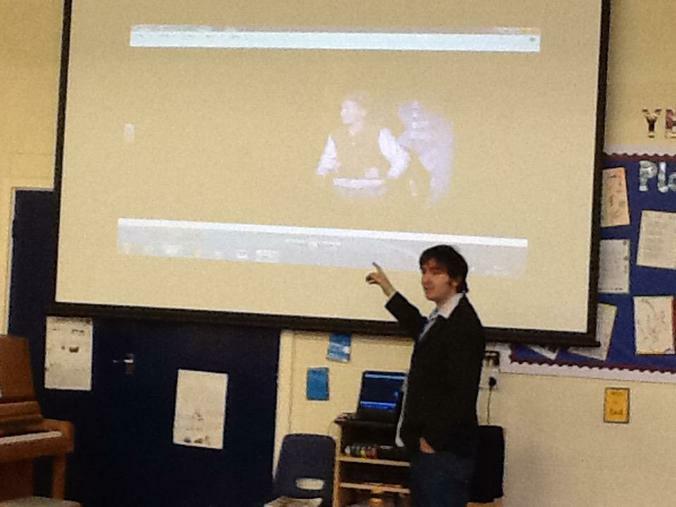 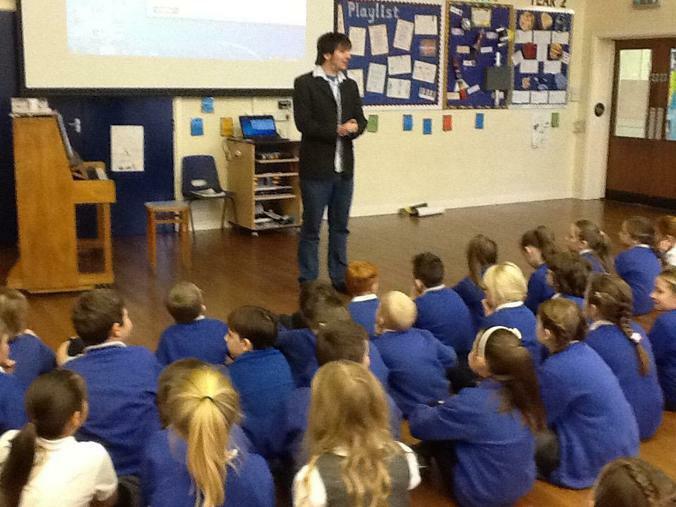 Lee talked to the children all about his journey as a musician, starting from learning the recorder when he was age 6/7. 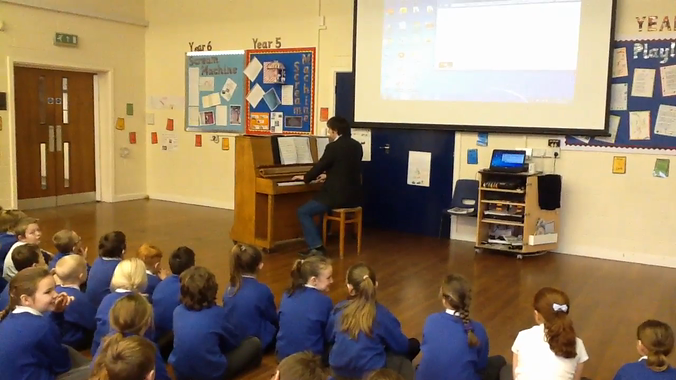 He told them all about how he had been involved with musical theatre, performed in 'Jesus Christ Superstar' at Lincoln Cathedral as Judas and how he had composed 10 songs to be performed in a musical. 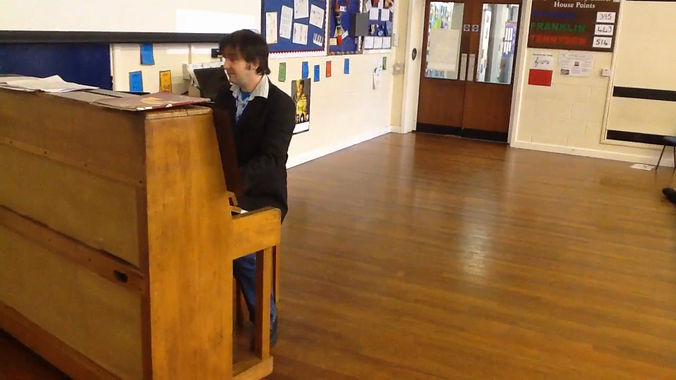 He played a variety of Queen songs (with improvised accompaniment by the members of staff) and also songs from 'Les Miserables'. 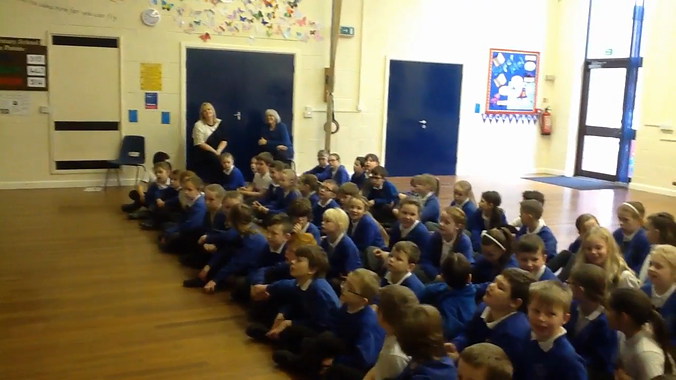 The children also joined in with a version of the 'Circle of Life' and finished the session with a question and answer session.